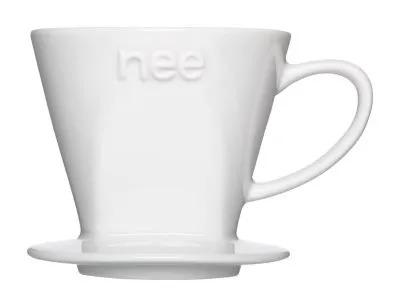 INeedCoffee has been keeping track of the best coffee gear since we first went online back in April of 1999. 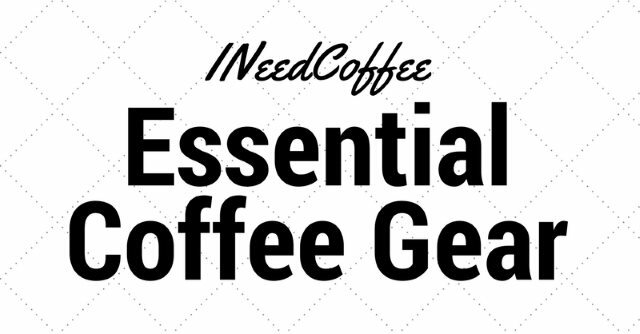 This list of essential coffee gear is always being updated. Bookmark the page for future reference and thank you for your support. 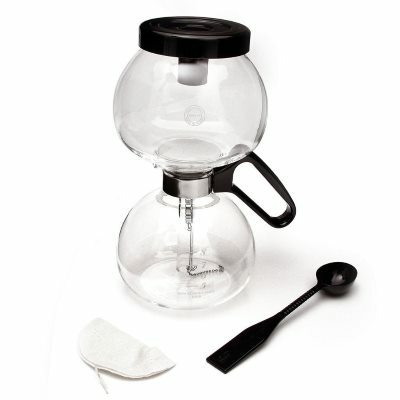 For most of the gear listed on this page, we have tutorials, which can be found in our Coffee Brewing Guide. For all pour over methods, you will need a kettle to heat your water. 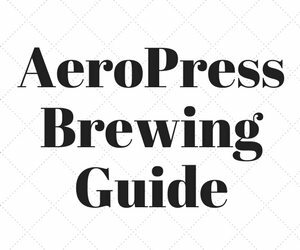 Penny for penny, we believe the AeroPress is the absolute best coffee brewer to own. 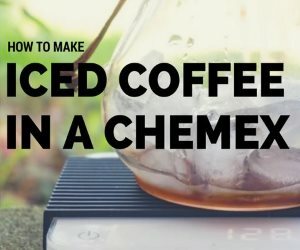 There are countless ways to make coffee with this simple brewer and we have two tutorials to help guide you. 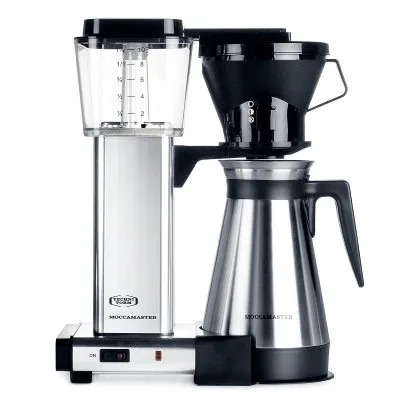 These two full-immersion coffee brewers are very similar. 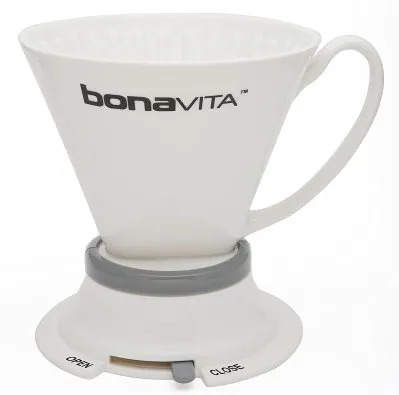 The Bonavita Dripper is ceramic and uses a latch to release the coffee, whereas the Clever is made from a BPA-free plastic and uses the lip of the coffee mug to release the finished coffee. Both are outstanding options and are ideal for someone that wants the richness of a French Press without the loose grounds. 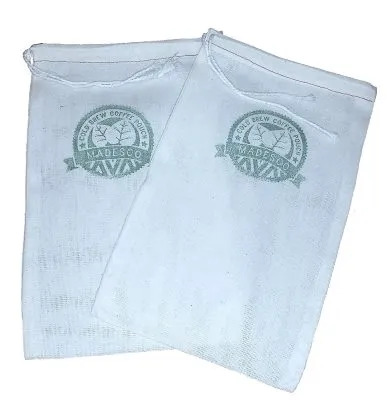 Both use a paper filter. 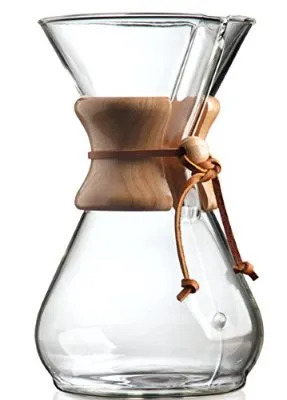 Be sure to get the proper filters for this classic coffee brewer. Think of the Eva Solo as an upside-down French Press only with a finer filter. It makes a very rich coffee with a taste brighter than a French Press. 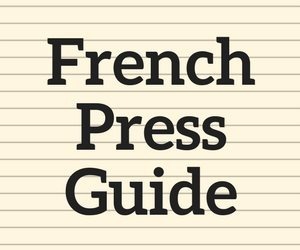 There are numerous options when it comes to the French Press. 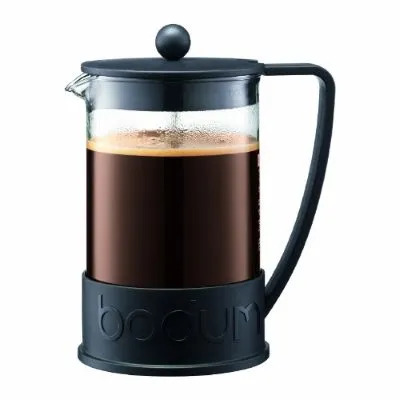 See our article Buying a French Press – Picking the Right One for detailed advice. 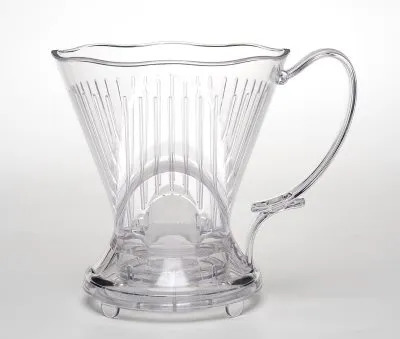 The Kalita Wave Dripper is a pour-over coffee brewer uses a flat bottom design for a more even extraction. 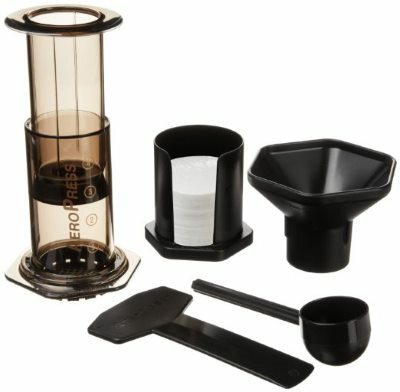 Be sure to purchase the special filters if you get this coffee brewer. 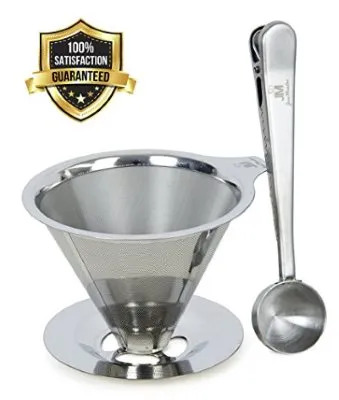 A stainless steel pour over filter that does not require paper filters. 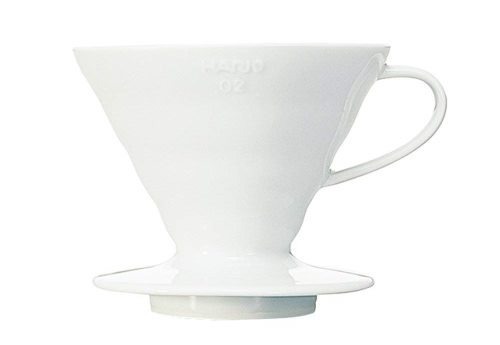 A ceramic coffee dripper that uses standard #2 size filters. 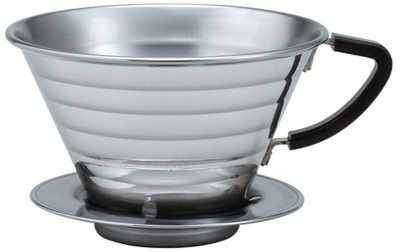 A flat-bottom pour-over brewer that manages the flow of water onto the coffee. Automatic coffee brewers are perfect when you want the brewer to do all the work. They also tend to make larger volumes of coffee. 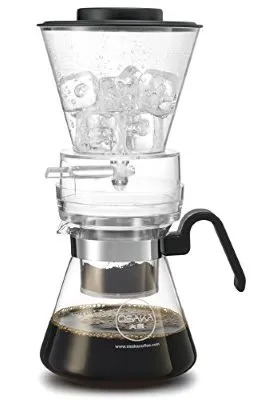 This is an amazing drip brewer. 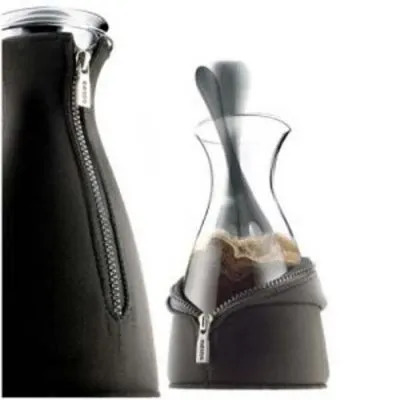 Brews at the right temperature and the carafe keeps the coffee warm for many hours. The Rolls-Royce of automatic coffee makers. 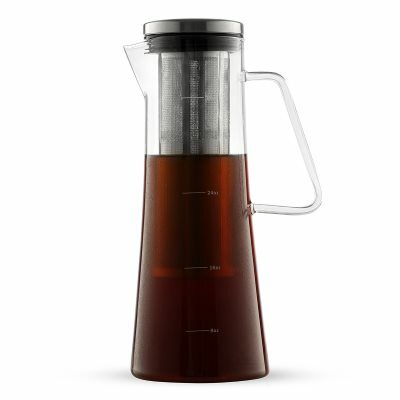 There has been a lot of innovation in the design of cold brew coffee makers in recent years. Here are a few of our favorites. This is the perfect grab-and-go solution to cold brew coffee. This is the cold brew I use the most. I love the filter and ease of clean up. Pure simplicity. 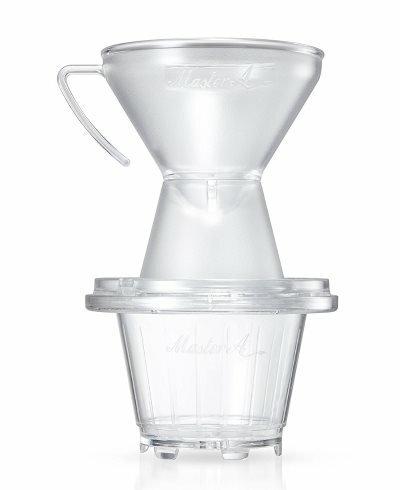 Madesco makes a pouch brewer. 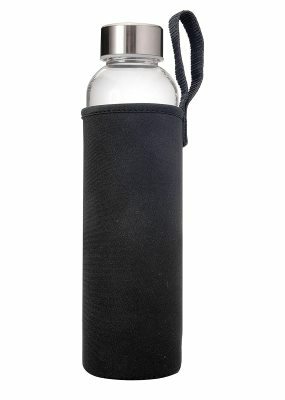 Perfect for camping, traveling or home use. This technically isn’t cold brew or iced coffee. It is somewhere in between and if you are patient, it makes an amazing cup of coffee. 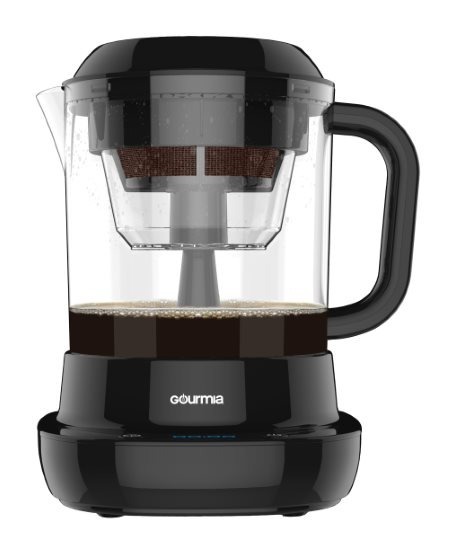 The Gourmia is capable of making cold brew coffee in minutes instead of hours. Here are a handful of coffee brewers that don’t fit neatly into the other categories. Yama makes an affordable vacuum pot coffee brewer. 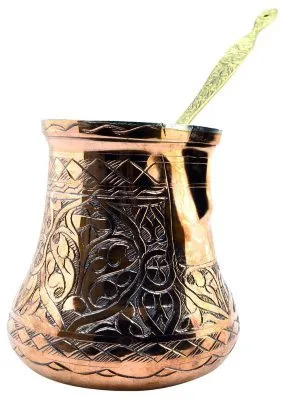 An ibrik is used to make coffee in a style which is popular in Turkey and Greece. 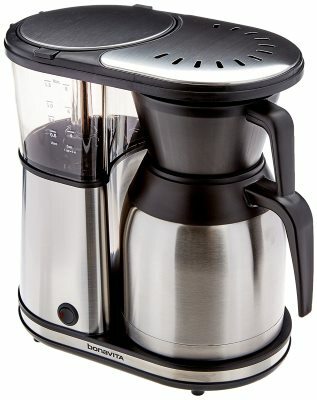 An electric kettle is an essential part of making coffee. 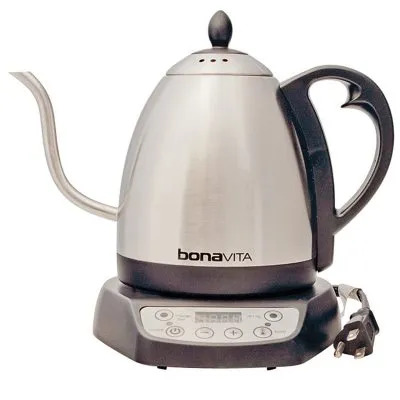 A temperature controlled electric kettle with a gooseneck spot makes it perfect for both pour over and all types of tea. A must have. Grinding coffee at home is essential for excellent coffee. Below are three options at different price points from less expensive to more. 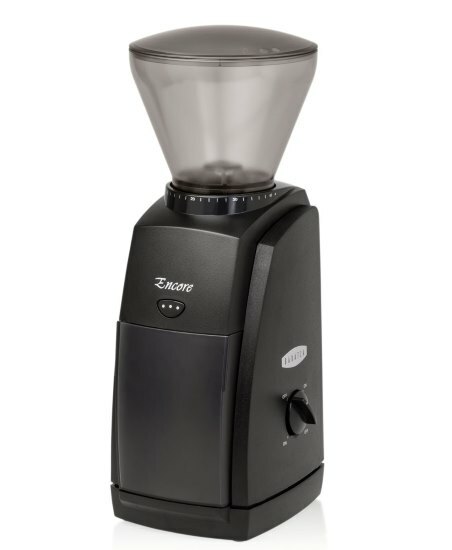 If you are looking for the best coffee grinder under $150, that would be the Baratza Encore. Stop using that blade spice grinder and get your first real coffee grinder. The Virtuoso is the upgraded model to the Encore. It is better built and should last longer. This is the grinder I see most of the high-end coffee shops in Seattle recommending to their customers. It will do a better job than cheaper grinders and last longer as well. This grinder rules. 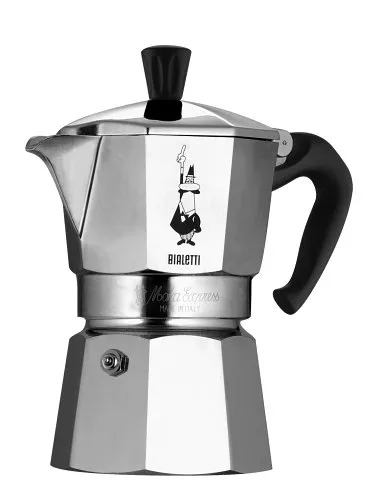 It does a superb job with espresso. I own the Doserless and my friend has the Doser. Both are excellent. If you will only use it for espresso and you don’t plan on switching blends frequently, the Doser might be for you. I use my grinder for other things besides espresso, so I got the Doserless. Mine is still going strong 10 years after purchase. 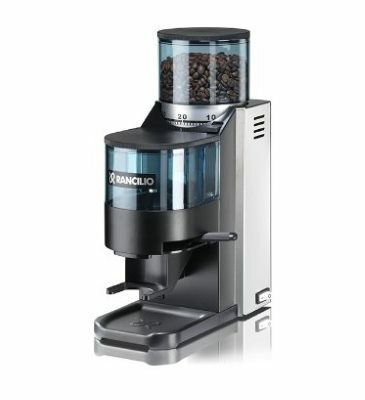 See our post Best Coffee Grinders Under $100 for ideas. At first glance, espresso machines may seem expensive, but they pay for themselves rather quickly. It doesn’t take many days of saving $5 at a coffee shop before you’ve fully paid for a quality espresso machine. 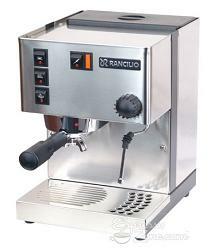 A good espresso machine will also retain value, should you need to sell it on Craigslist or eBay later. The Breville has a built-in coffee grinder, which is ideal if kitchen space is limited. 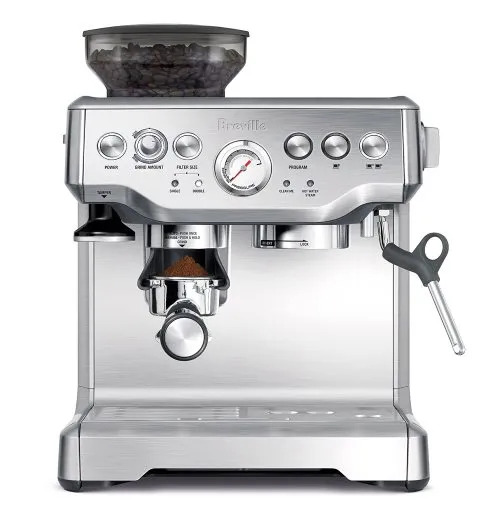 Breville labels their espresso machines as “Sage by Heston Blumenthal” in the UK. Roasting your own coffee at home is an amazing and enjoyable hobby. If you have a patio or a room with ventilation, here are a few options to get you started home coffee roasting. A customizable drum roaster that doesn’t produce much smoke at all. The original Westbend Poppery didn’t make great popcorn, but early coffee pioneers figured out it was an excellent tool to roast coffee. For beginners, I still recommend the Poppery. It is not an indoor roaster. The prices may seem high on eBay, but the money you will save by roasting your own coffee will more than pay for the popper. 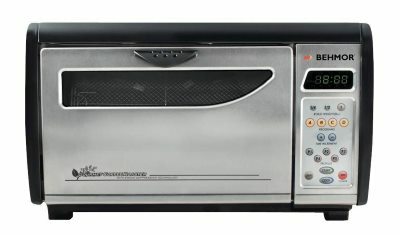 You can roast in the Poppery 2, which holds less coffee and has less power, but it is not nearly as good as the original 1500 Watt version. The final section is for our supporting tools. 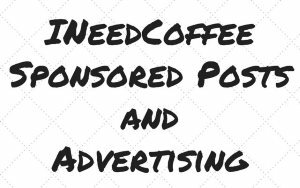 Many of the tutorials on INeedCoffee use grams. We like to use grams because measuring by volume is less precise with coffee because as coffee beans roast they expand and lose weight. 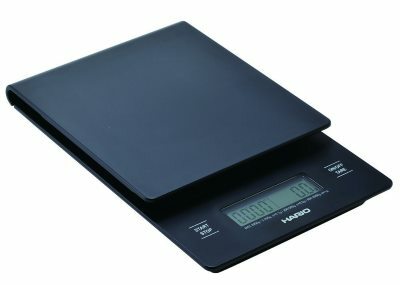 Hario makes a popular scale, however, most decent gram kitchen scales will work fine. Regular, Kalita Wave, AeroPress or Chemex. Amazon can hook you up.